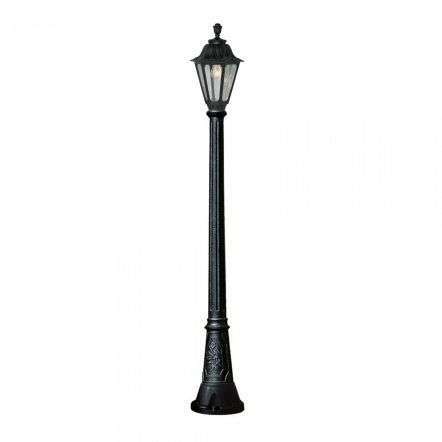 At JR Lighting we specialise in large post lights perfect for driveways or lighting up large gardens. 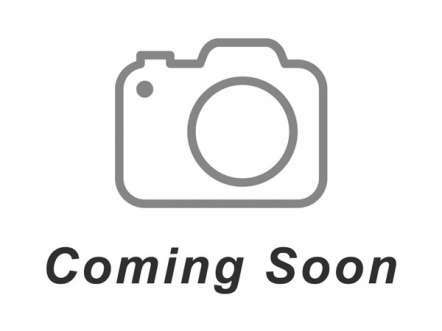 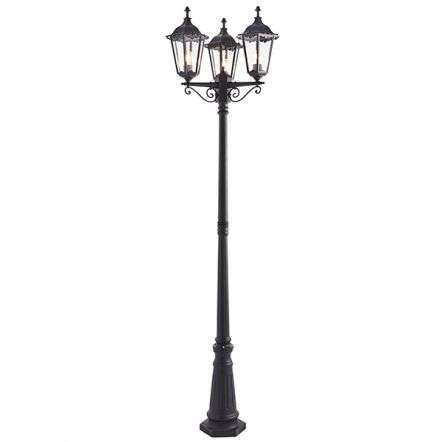 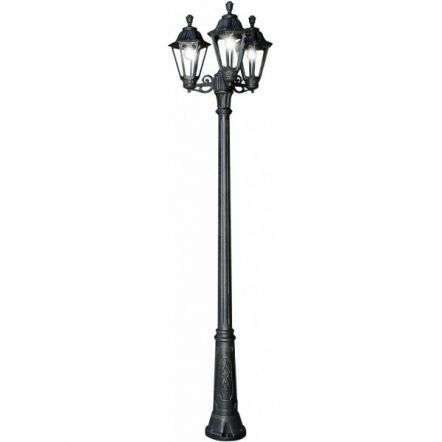 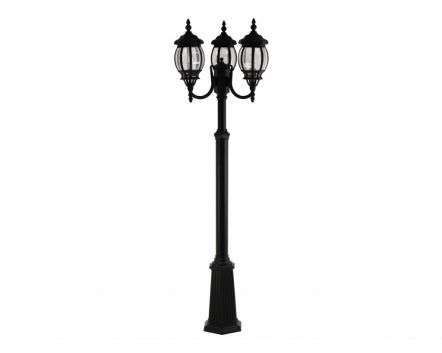 We stock a number of different styled standard post lights from reputable brands such as Fumagalli, Duralite, Augenti we also manufacture our own Cast Iron standards post lights. 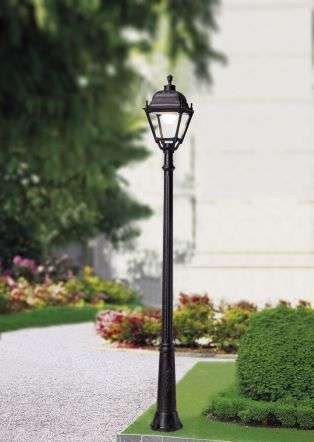 As we can always count on the Irish weather to be unpredictable, we specialise in weatherproof lights ensuring you get a long time out of your large posts. 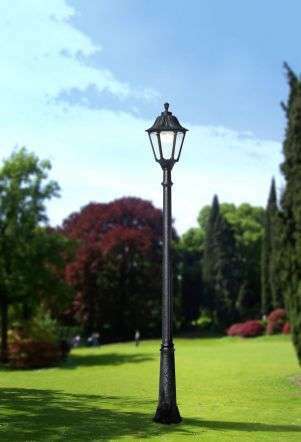 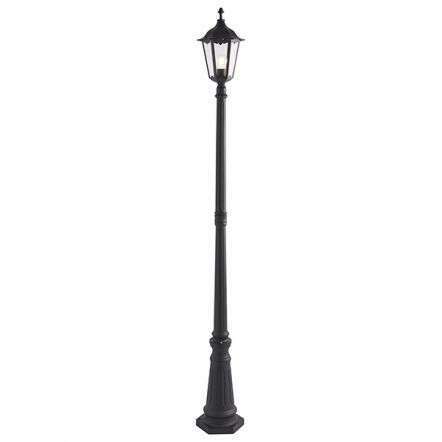 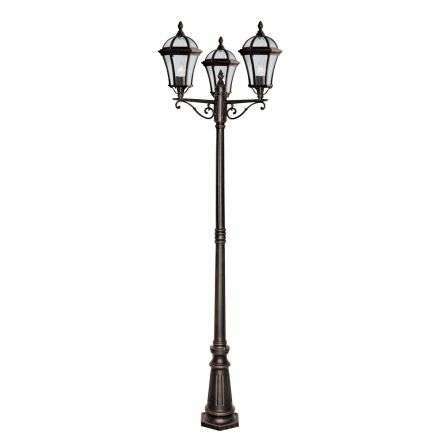 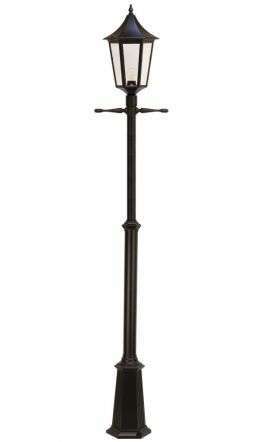 Get Free delivery on all outdoor garden lamp posts orders over £50. Our ranges in JR Lighting include ground lights which recess into the ground, shining light upwards, as well as bollard lights and wall lights which can either act as a marker, or flood light across your driveway. 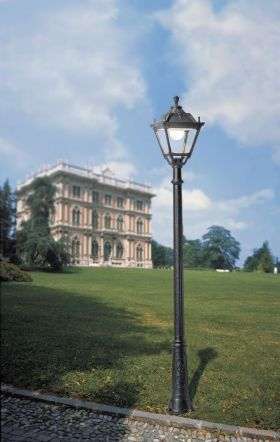 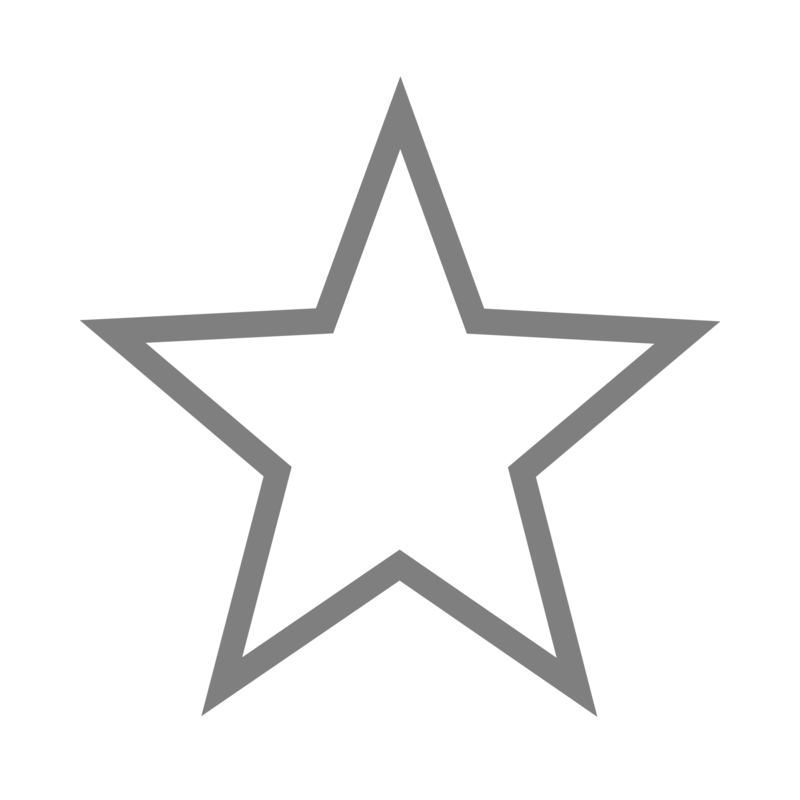 If you require any help or assistance when choosing your driveway lights, please do not hesitate to contact one of our helpful, friendly members of staff. 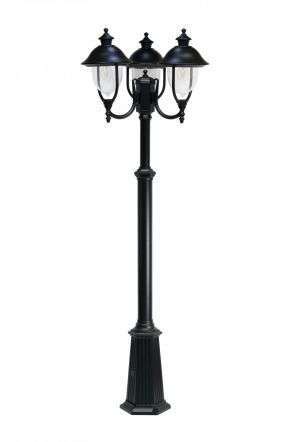 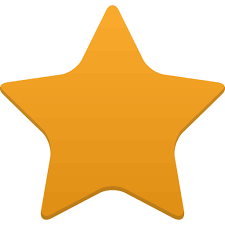 We have 30 years experience in the lighting industry and pride ourselves on outstanding customer service.